The Blok Square Concrete Letter Box has many uses. 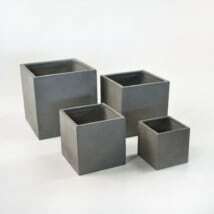 It will make the perfect stool or accent table for many indoor or outdoor settings. 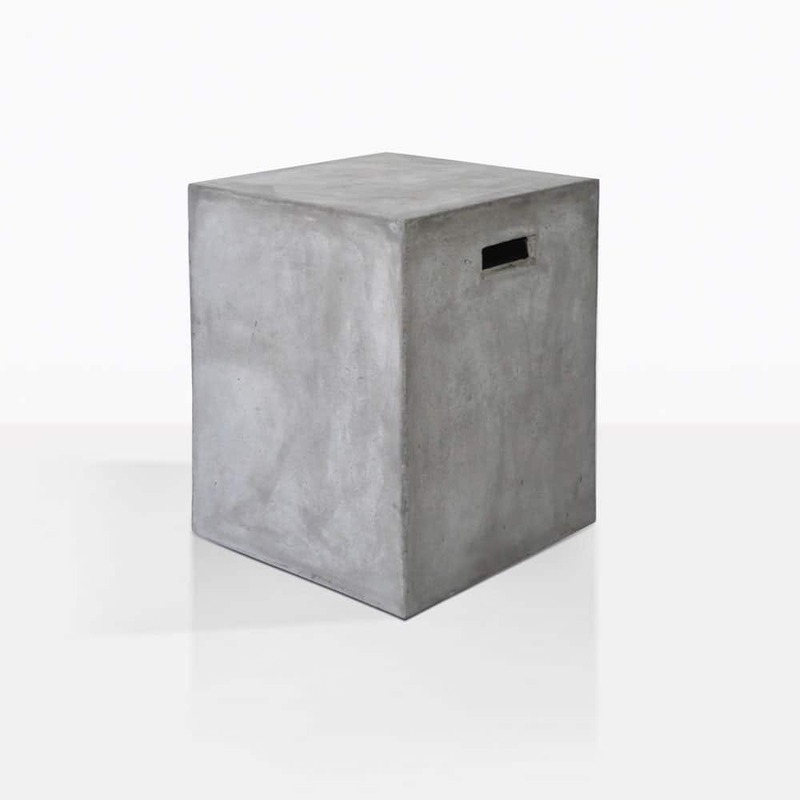 The Blok Concrete letter box is made out of a concrete resin blend. The design is reminiscent of an old letter box because the shape of the openings on the side. 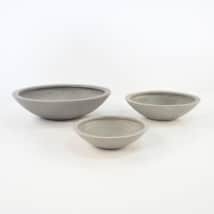 These add a charming detail and can also be used as handles. Our Blok Square Concrete Letter Box is made out of reinforced concrete, meaning it is stronger and lighter than 100% Concrete, and completely suitable for the great outdoors. 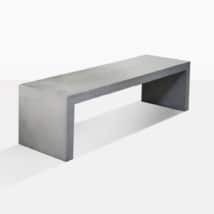 Place the Blok Square Concrete Letter Box in your sitting room for a contemporary touch. It is also perfect for hosting a glass of wine or an accent lamp. We know you’ll love concrete indoors. Frame your patio by placing a couple of Blok Square Concrete Letter Boxes on each side of your all weather lounge suite. However you choose to use it, the Blok Square Concrete Letter Box is an amazing choice which will upgrade your space.